Crack another case with Jack. ©2010 J. 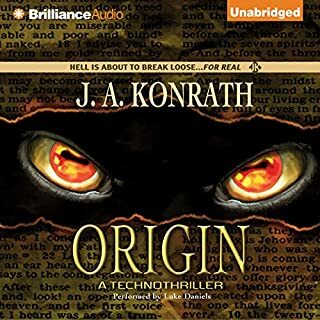 A. Konrath (P)2011 Brilliance Audio, Inc. If you enjoy gross but funny cop stories, listening to J.A. 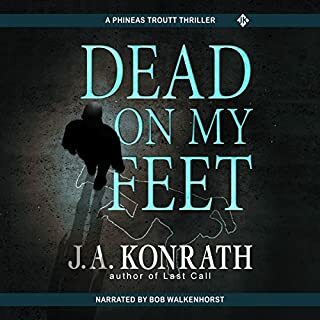 Konrath books read by Hill and Dawe are a must. I wonder where Konrath comes up with some of the gross detail and yet he can be so very witty. You will cringe and laugh at these short stories. 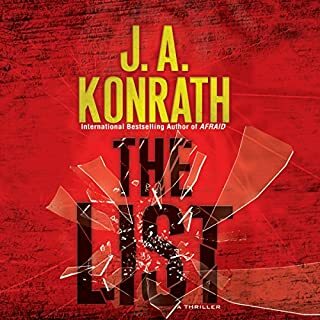 It is a nice touch to have personal notes by Konrath attached to each story. Love the gritty, dirty nature of these stories with the humanization of the characters. It's lovable and believable. Home run! Love the humor in these stories. 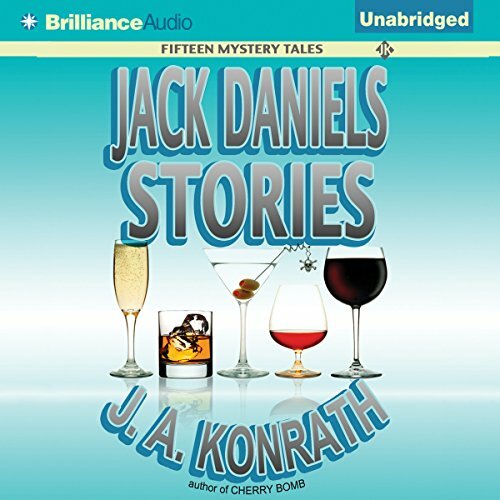 The narration makes them work at times, and the banter between Jack and Herb is well worth the listen. 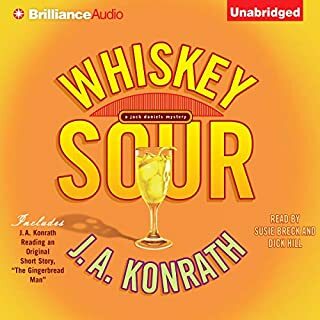 I've listened to or read all the Jack Daniels mysteries and if you like them, you won't want to miss this collection. These give us a better understanding of the character Phin, as there are several of his stories included. Found neither the stories nor the characters very interesting, compelling, or amusing. Much seems to written purely for shock value. 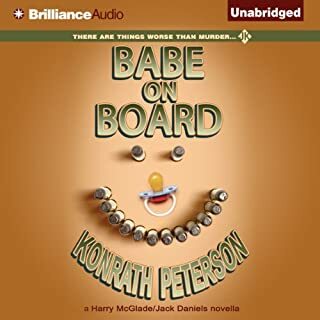 I laughed throughout this audiobook. I hope J.A. Konrath does another one of these books of short stories. I have to admit, Harry is my favourite character. Some are funny, disturbing, interesting, thrilling, etc. or a combination of those. I enjoyed it. They are written in first person perspective from Jack, and the other characters in her books. I laughed so hard I had to stop listening for fear of crashing my car. This is one of my favorite JA Konrath books Harry is si stupid it's funny keep em coming Mr. Konrath. Can't wait to read White Russian I have read everything else. Jack deserves more than a few short stories thrown together. I couldn't get focued on the short stories like I can with the full novels. Previous short stories about Jack and her pals but the book could not hold my attention.